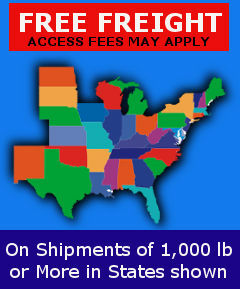 Founded in 2007 and located near the I-44 corridor in Wichita Falls, Texas; we enjoy easy access to major shipping lanes throughout the U.S. and Canada. Our original concept continues as our primary focus; to provide quality tractor weights at a significant cost savings over the Original Equipment Manufacturer’s products. As we have progressed through the last years, our quality has continually improved. We have developed new weights to fill performance gaps between existing lines of both OEM and aftermarket weights. We now produce and distribute many custom counterweights and iron castings for Original Equipment Manufacturers as well as industrial, construction and municipal customers. While we are heavily focused on the agricultural industry, we also provide cast iron products and counterweights to a variety of OEM manufacturers. 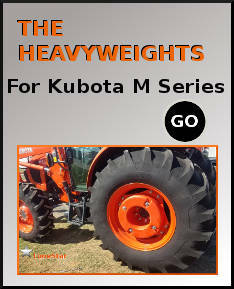 We also carry weights for lawn and garden tractors, municipal castings and weights for pulling tractors. We take great pride in our castings and strive to build and maintain a close relationship with our customers. These relationships, fostered with our customers and end users, provides us with the knowledge and insight that enables us to provide exceptional products at very competitive prices. We are confident we can earn your trust. At Lonestar Weights, we are positioned to offer our customers high quality iron castings at the best value in this ever changing market. 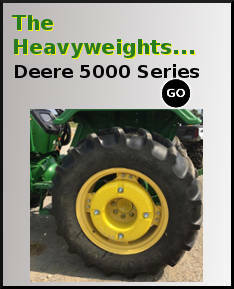 Most weights for the major farm tractor brands are in stock and ready to ship. 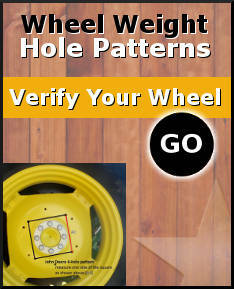 We are determined to provide high quality products at the very best price for our customers. please give us a call or email us today.